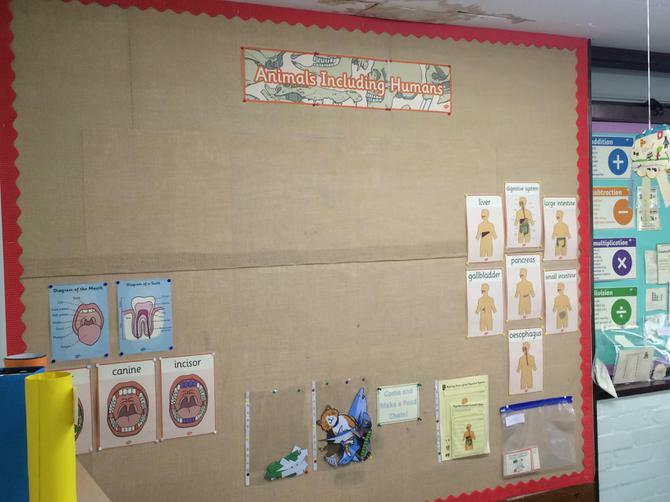 In science lessons we are currently learning about 'Animals including Humans'. 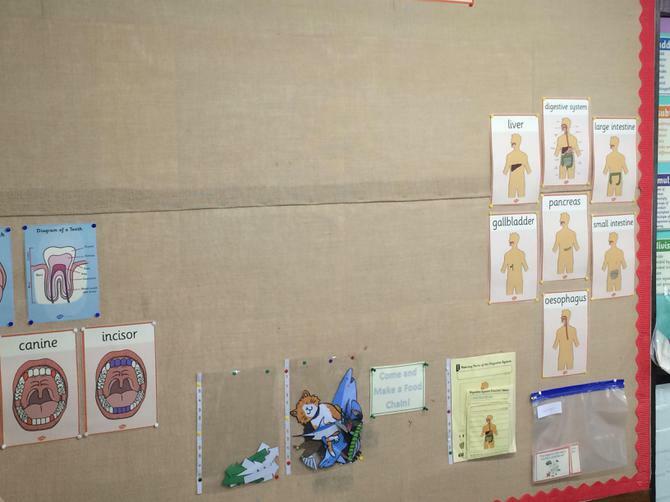 This topic includes learning about our digestive systems, our teeth, including what keeps them healthy, as well as how many we have! 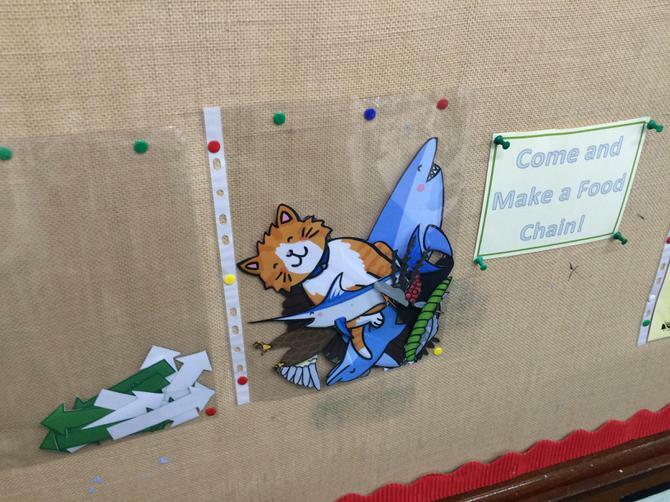 Finally, we will be learning about animals and their food habits, including finding out all about food chains.